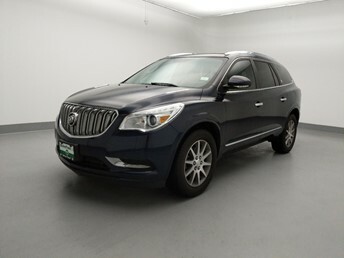 Looking for a used Buick Enclave near you? 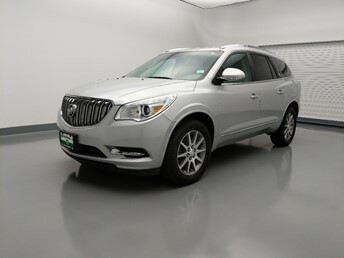 DriveTime has 30 used Buick Enclaves for sale nationwide, and we might just have the one you’re looking for. 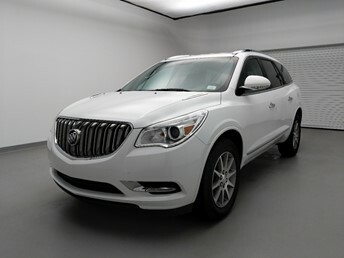 Each one of our Buick Enclaves is unique, which benefits our customers because every one of them is different. 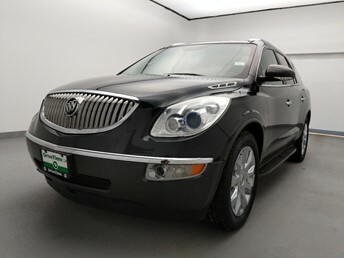 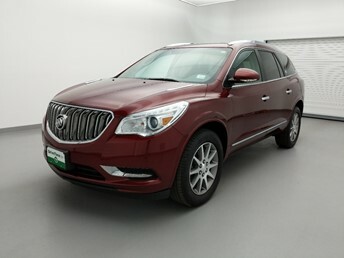 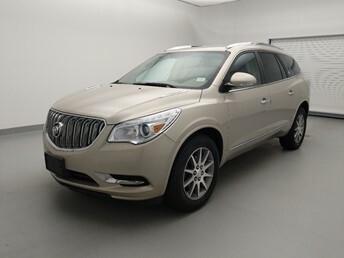 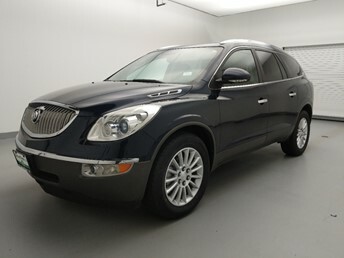 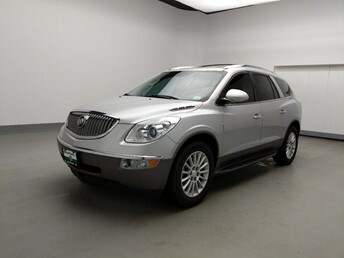 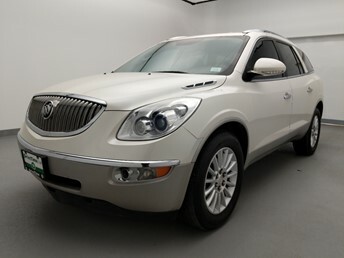 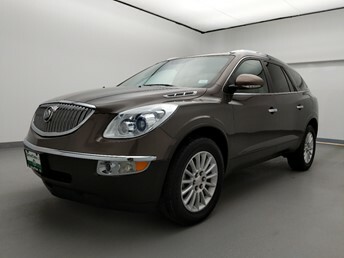 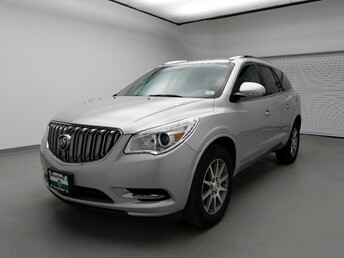 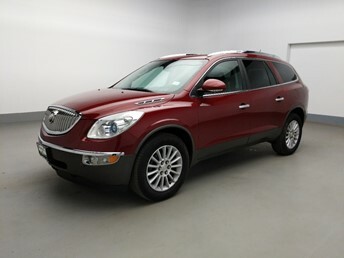 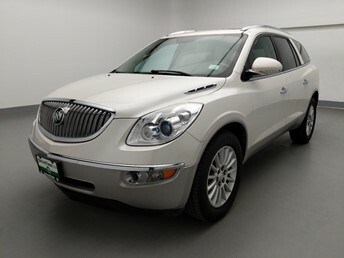 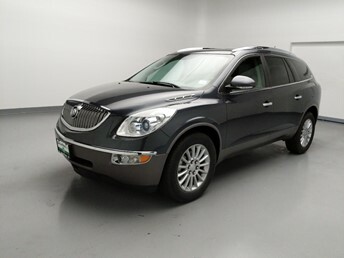 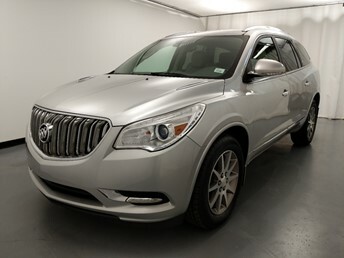 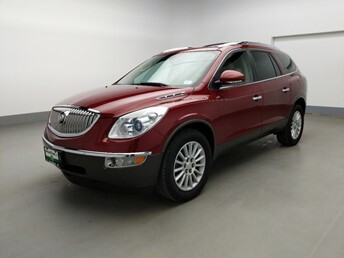 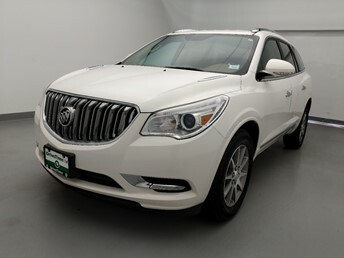 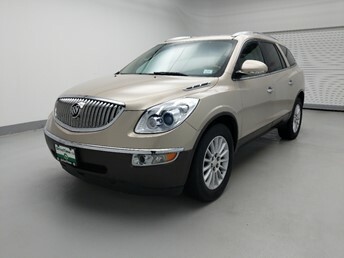 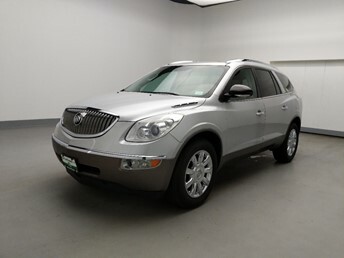 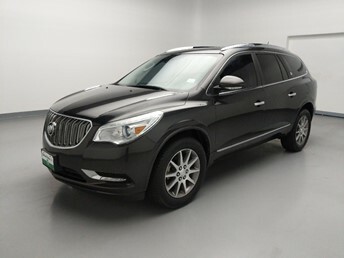 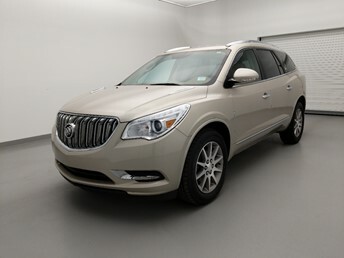 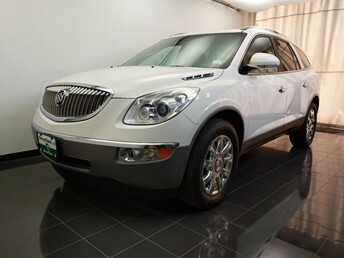 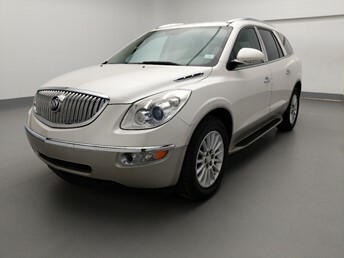 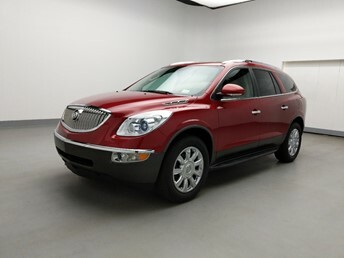 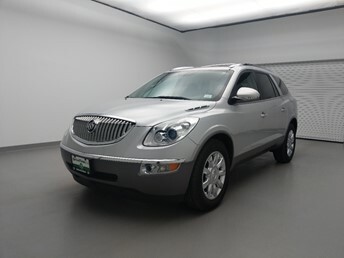 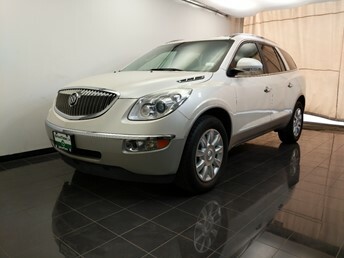 Some customers prefer a Buick Enclave with low mileage, others prefer ones with the lowest price. 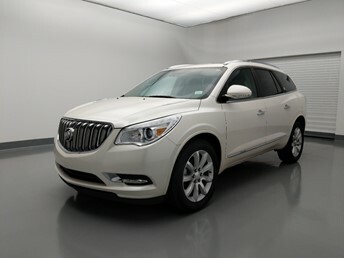 Some customers want the most current Buick Enclave and the latest features. 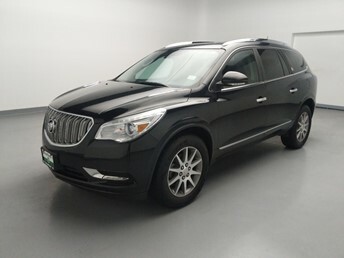 For other customers, it’s what’s on the inside that counts, so they want the used Buick Enclave with the best engine and a pristine interior. 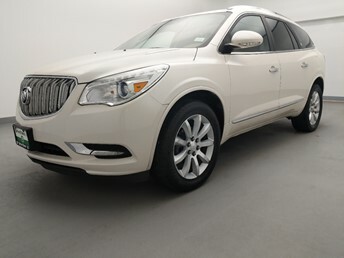 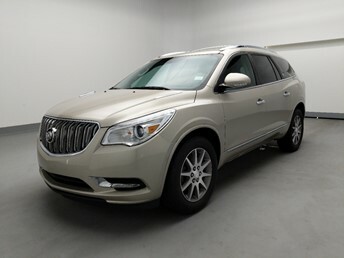 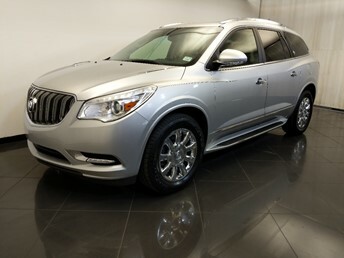 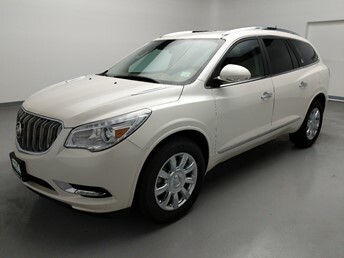 Whatever it is you want in a used Buick Enclave, look for it at DriveTime. 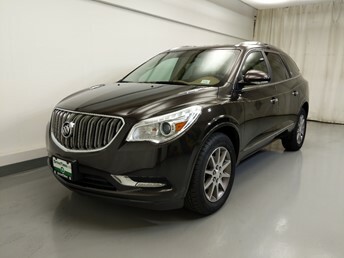 Search our Buick Enclave inventory and schedule a test drive at a DriveTime near you.